I love the authenticity my Christian friends and I share. I love the fact that we can celebrate the joys of life with pure hearts. I love that we encourage each other through difficult times. I love how we challenge each other to be our best selves and how in our weaker moments we provide one another with emotional safe havens. In truth, there are many things I love about these relationships but most of all I love our commitment to live consistently with what we profess to be our faith. I love this because we understand the importance of having a personal relationship with Christ, which in turn sets the foundation for valuing relationships and for caring for people. Fortunately, I am blessed to have a group of friends who intentionally pray for me and likewise I intentionally pray for them. (Unfortunately, not all Christians have this.) Up until recently, I primarily kept a mental prayer list. Over the years, I have noticed that a number of my friends actually write theirs down. Without them knowing it, they had planted a seed which for me has only recently began to sprout. There is power in the written Word. Sometimes I hear the boomerang sounds of my words coming back at me. This happened recently when a friend said to me, “When I say that I will pray for you that is what I mean. 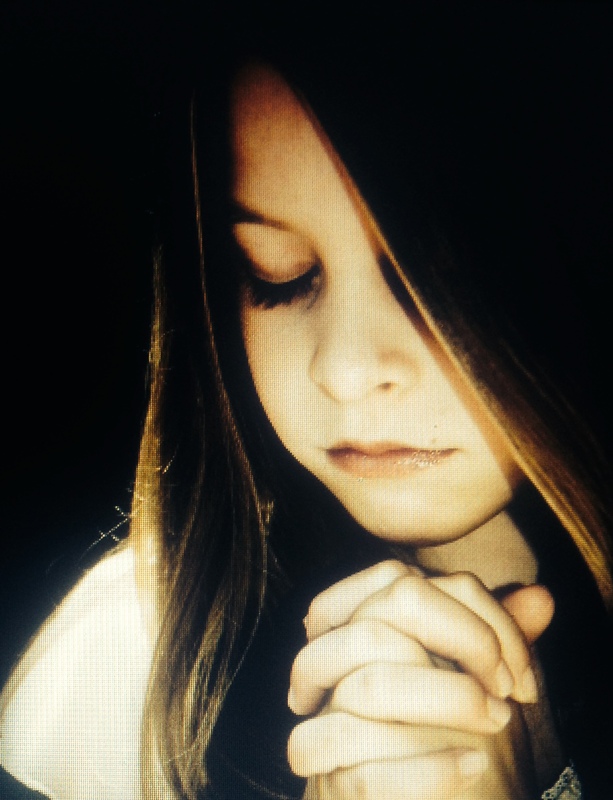 I will add you to my prayer list and pray for you.” I understood the seriousness of her tone and words. I am blessed to have friends like that. I have come to realize a reflection of myself seen in them. They are workers. Understanding this has given me a greater understanding of the importance of our mutual prayers and of the seriousness of our prayer lists. We have work do. There are times when our assignments will be hard or we may find ourselves like Jonah—backpedaling. Still, we have work to do. Help is asking for others and others are asking for help. Christians, however, let not our prayer lists stop with the “Sick and Shut-In”. Pray too for the workers. They may or may not be standing before us on Sunday mornings. Once I saw a Christian lady on television with tears in her eyes ask, “Who’s praying for me?” Thank God I have workers praying for me. (Participants understand things that spectators simply do not.) Whose prayer list have you made for working in the Lord’s harvest field? Who’s praying for you to complete your divine-assignments? You better believe, there are those orchestrating so you won’t.